York Property Management is excited to announce the acquisition of two buildings located in Windsor, Ontario. 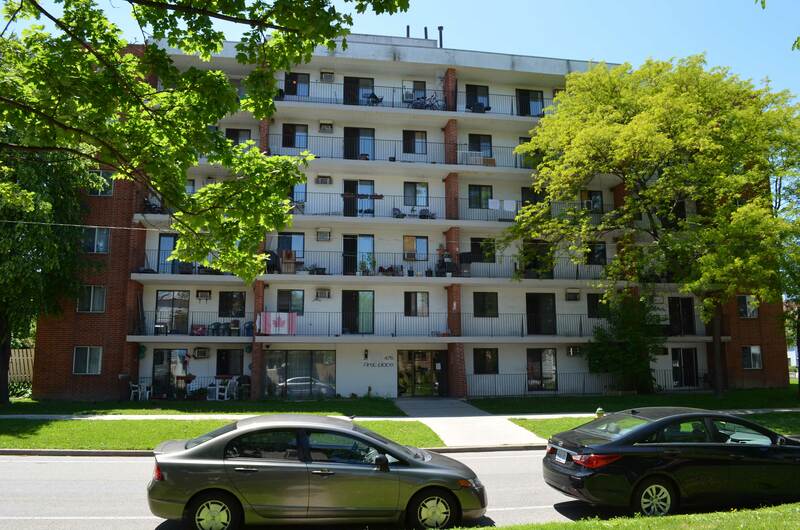 We would like to welcome the residents of Park View Tower located at 76 Tecumseh Road East, Windsor, ON and the residents of First Place located at 475 Bruce Avenue, Windsor, ON to the York family! We look forward to helping build a strong community that our residents can be proud of calling home. Park View Tower offers all one bedroom suites for rent with balconies. The building includes a library with a piano, a party room and billiards room. First Place offers a combination of one and two bedrooms with balconies. It also offers underground parking and is close to downtown Windsor.